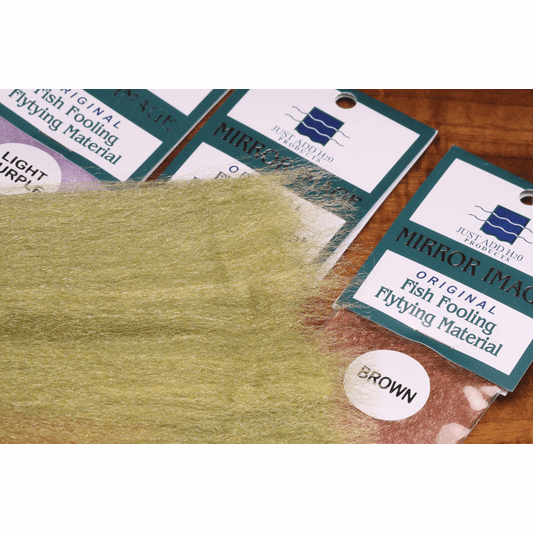 Mirror Image is a versatile material similar to EP fibers. 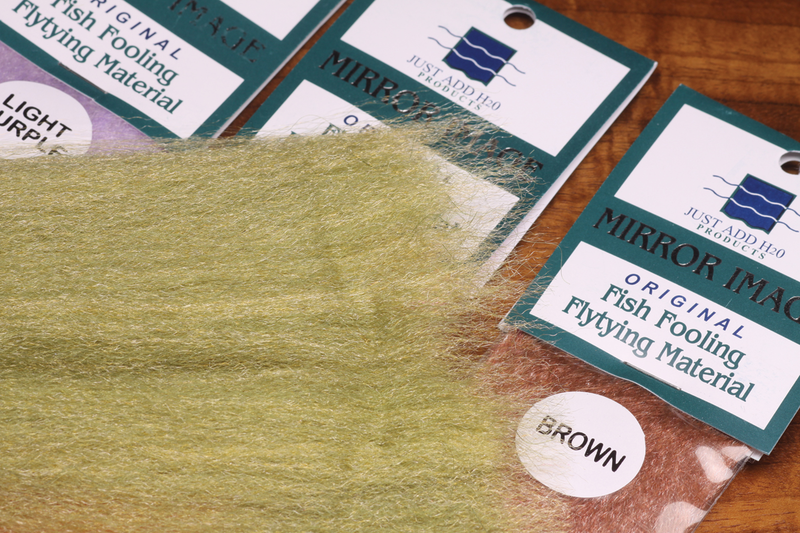 Mirror Image provides more bulk than many of the other Fishient Group materials so it's fantastic for tying crab paterns as well as any size of streamer pattern. 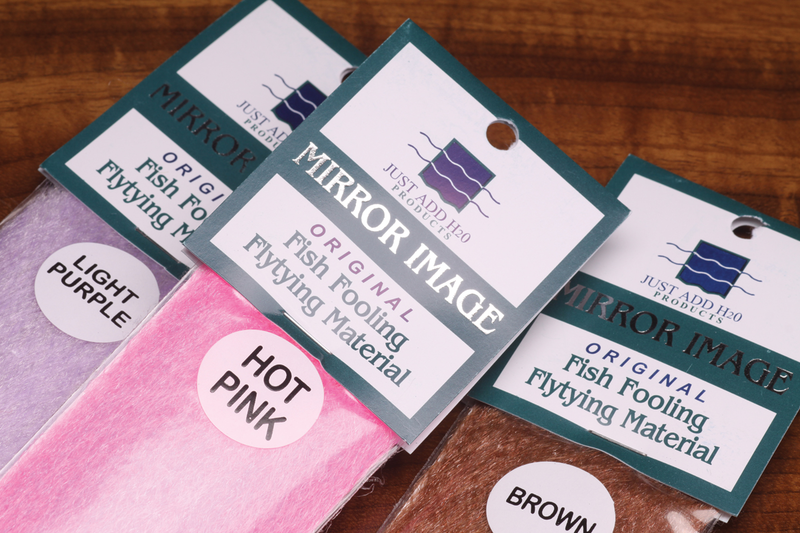 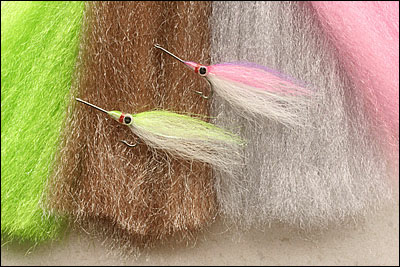 Available in solid fishy colos Mirrow Image is not as flashy as it's name would suggest. 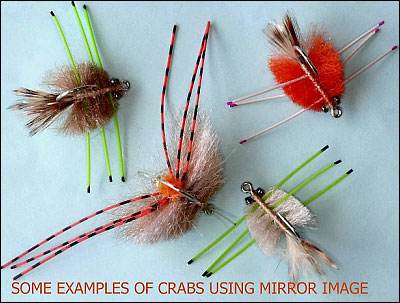 Rather it's colors are "Mirror Images" of natural colors found on fish, crabs, shrimps and other fish food.